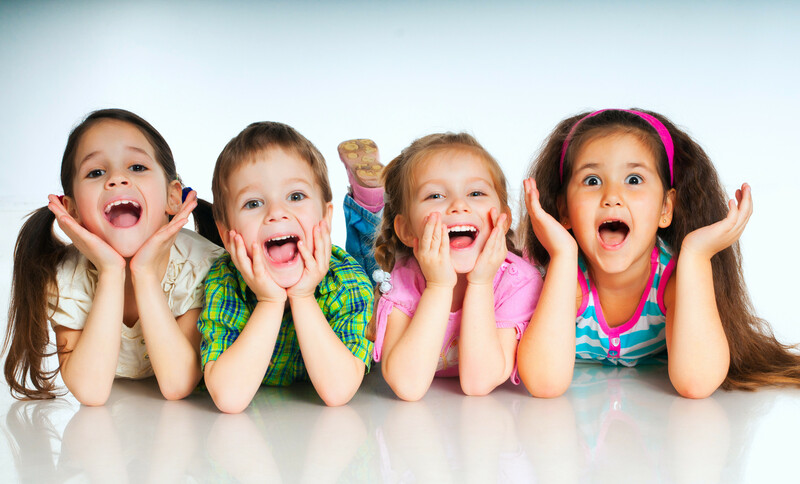 We focus on the health and optimal function of your child. It's all about improving health and wellness, not just dealing with the problems. We see babies with nursing issues, colic, ear infections. We see kids with enuresis, digestive issues and Autism. No matter the condition the child comes in with, we focus on finding the root cause of their health issues and correcting that so their health and life is improved. Want to have an amazing pregnancy and birth? It's all about optimal function. We focus on proper alignment and optimal communication so your body does what it should-grow a healthy baby and deliver that baby in an efficient, empowering, honoring way. We are Webster Certified and focus on reducing and relieving intra-uterine constraint and pelvic distortions so alignment is naturally restored. The uterus then relaxes and unwinds which allows the baby to assume the ideal and optimal head down position if possible. We focus on Growing Healthy Families, not just repairing damaged kids and adults. Repair work may be needed, but Wellness Care is amazing, it's all about maximizing function and health! and many more...let's see how better function helps you. We see too many people who have been through the ringer, they have tried everything to no avail and are at the end of their ropes. So why should you keep pressing on, because this will be your last visit to a new chiropractor, Why? because we are the best. We are perfectionists when it comes to the body and health. We are athletes and understand how the body should work and how to fine tune it to work again, but perfectly this time. We are too good to just do pain relief care, which is also why traditional medicine fails. Instead, we focus on correcting your problem. Our technique and hands will amaze you. We will explain everything that is going on with your body, we explain how we will fix it and then what you can do to enjoy the improvements forever, this is a change to your lifestyle and health for the rest of your life. We practice what we preach, we have enjoyed natural and/or home births and raise our children drug and interference free. We care about our patients, we will be part of your family and have so much fun doing it. We enjoy changing lives. Sounds fun doesn’t it, don’t expect a stuffy doctors office here, just one that actually focuses on why we are here, to help you reach your full potential, and add a little fun to your day. Find out more...Call Today to Schedule a Complementary Consultation with one of our Doctors.